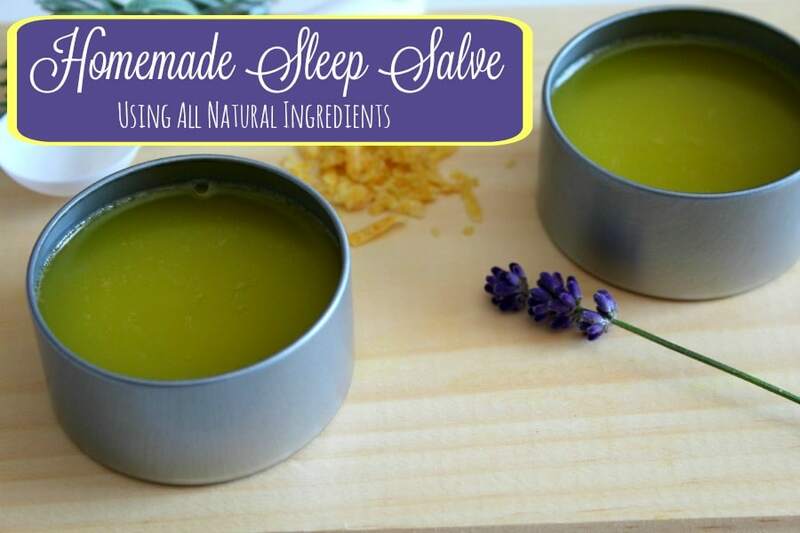 This Homemade Sleep Salve is a super easy natural sleep aid recipe that works fast and has an added ingredients that supports a healthy immune system too! If it’s true what they say, getting the right amount of sleep can be the key to happiness, then I want to do all that I can to ensure I am getting the best nights sleep that I can every single night. During the long winter months, sleep can help keep your immune system functioning well. That is super important because a properly functioning immune system can keep your and your family from catching any of the illnesses that are constantly going around. 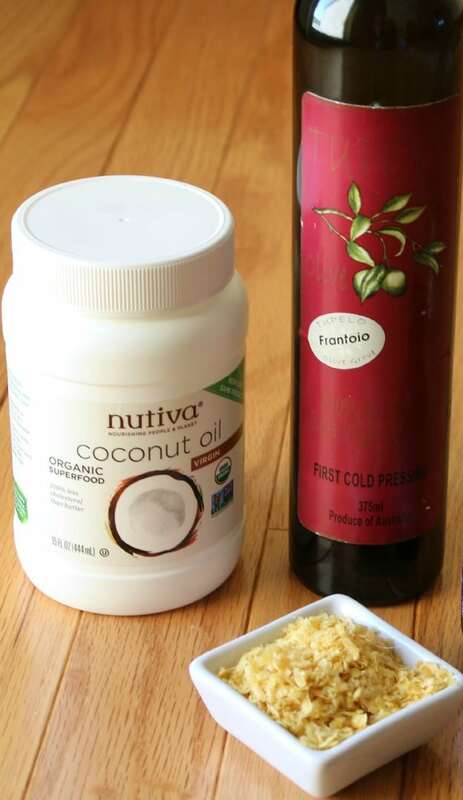 There are lots of different ways to use essential oils to sleep better, but today I want to share a quick and easy recipe that uses natural and safe ingredients. 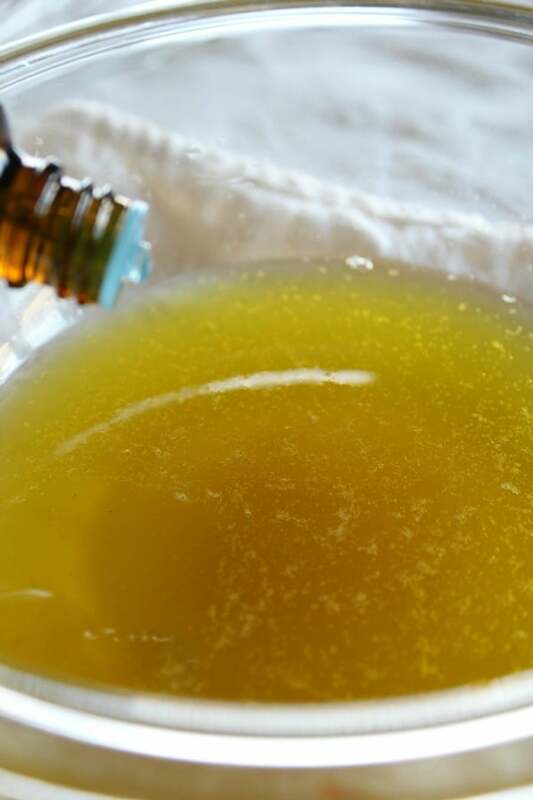 When I first learned about this recipe for a natural sleep aid that uses essential oils, I knew I could add even more oils to the recipe to make it a multi-functional recipe. 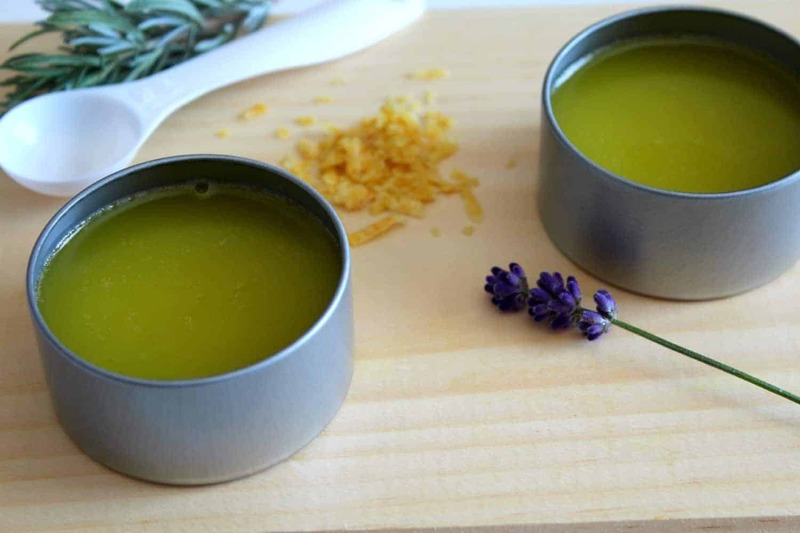 This recipe makes about 16 ounces of sleep salve. I don’t know about you, but I am always looking for simple recipes that I can make at home using my essential oils collection. 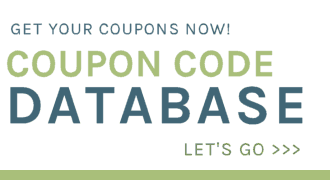 This one is sure to become a household favorite around here, and I hope you enjoy it too! This stuff works great for when you need a little extra help calming own at night to sleep or when you’re just worn out. Plus the Thieves warms up your feet and in no time you’re asleep. *Saving Dollars and Sense Tip: Both of the essential oils used in this recipe are included in the Premium Starter Kit, along with a diffuser and 10 more bottles of popular essential oils. 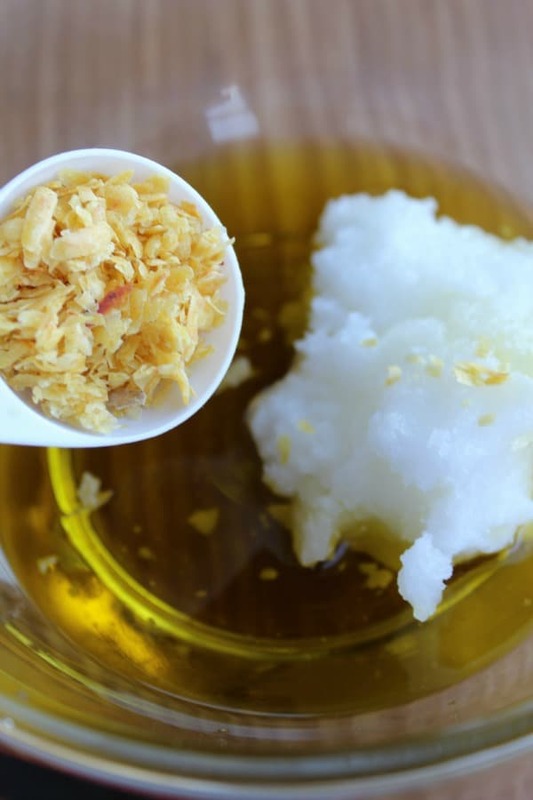 Place the coconut oil , olive oil, and grated beeswax in a metal or glass bowl, and heat over a double boiler . 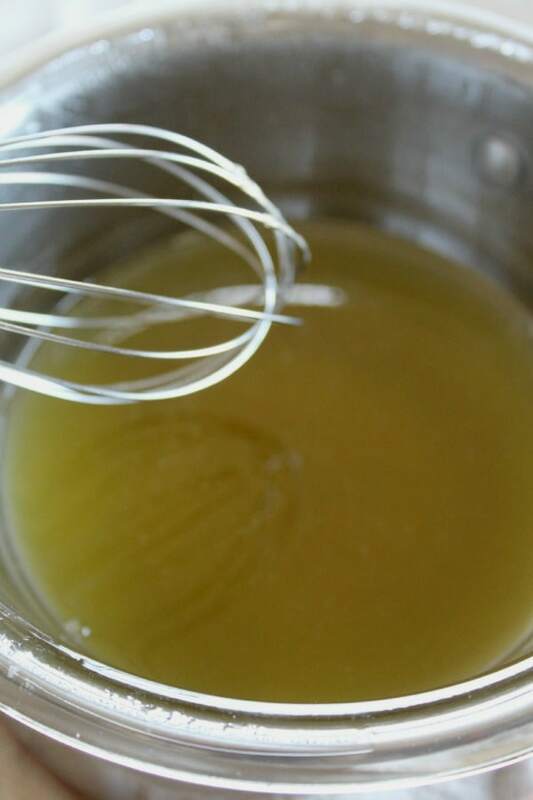 Once everything has melted, give it a stir to make sure everything is mixed together well, and then remove from heat. 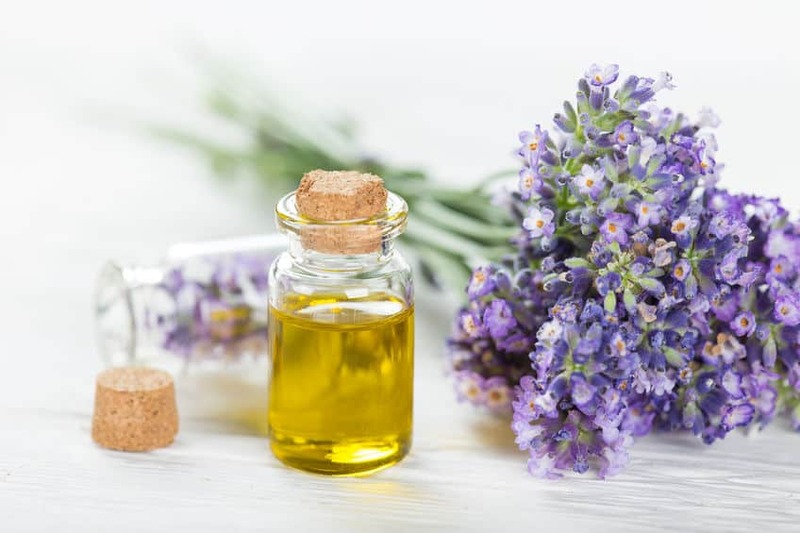 Once your mix has slightly cooled add in about 50 drops of Lavender and 50 drops of Thieves essential oils and mix. 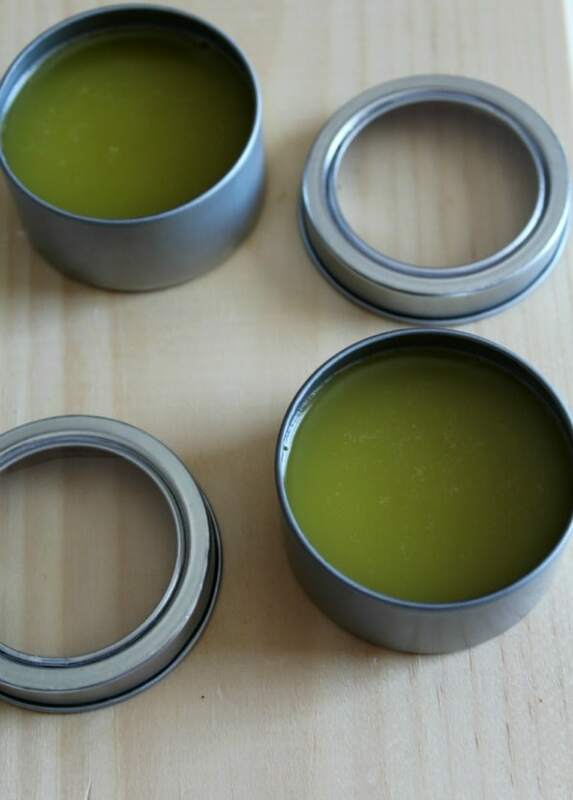 Carefully ladle the warm sleep salve into clean metal jars , let cool until room temperature. 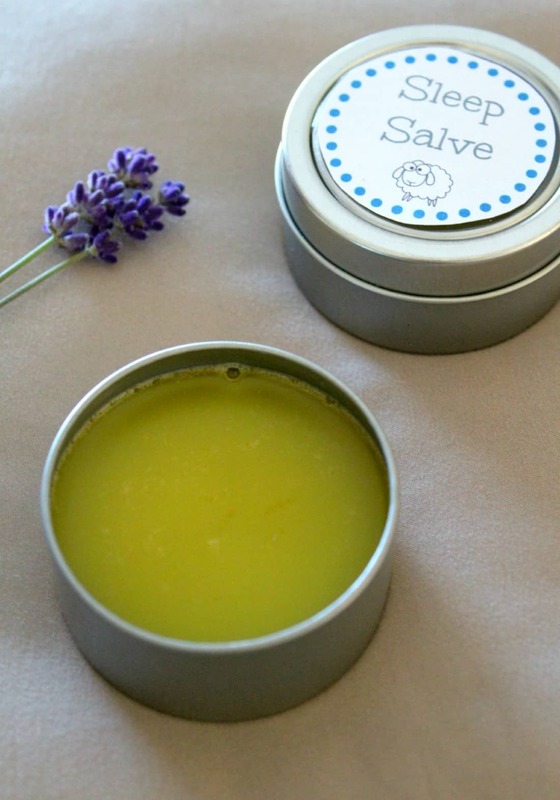 Add a custom printable sleep salve label to the top of your tin and your sleep slave is ready to use! Store close to your bed and smooth onto feet, cover with socks, and snuggle up on nights you’re having a tough time falling asleep. The lavender will help support a good night’s rest and the Thieves will support a stronger immune system. The larger pores in your feet allow the essential oils to quickly absorb and flow through the body, helping you relax. You can also massage into hands, sore muscles, or even your temples for instant calm. These free printable Sleep Salve Labels make this so cute you could even give these away as gifts.